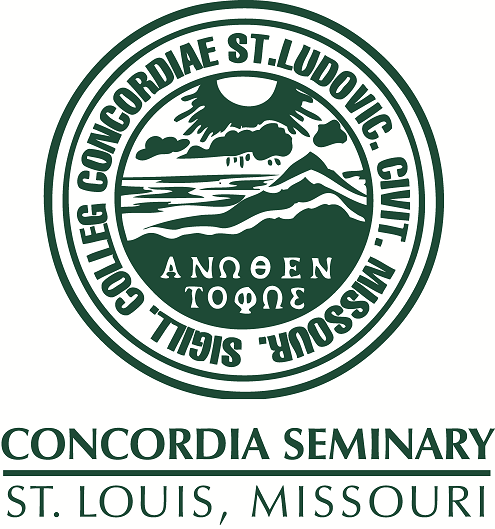 Convocation held at Concordia Seminary (Saint Louis, Mo.) December 8, 1999. Dr. Arnold discusses the role of the DCE as part of a team ministry in a congregational setting.